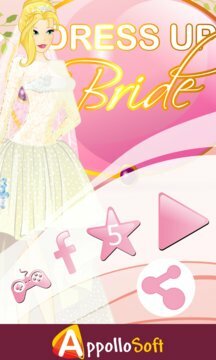 For a princess, I'm afraid being original and creative in your wedding is out of the question. Some brides just want a traditional wedding with princess wedding gowns - and that's just the way it is! 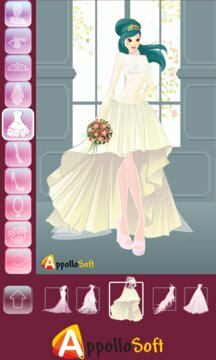 Check out the dresses until you find your favorite one, then go with the hair decoration, shoes and jewelry which fits the best!